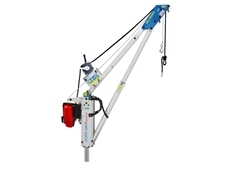 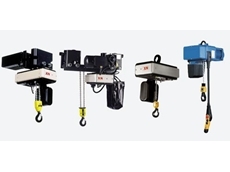 Vector Lifting presents the Porta-Davit Quantum, an ultralight, rapidly deployable davit crane system weighing just 18.5kg. 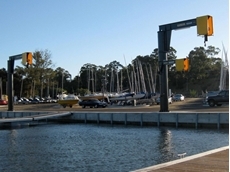 Vector Lifting has designed and developed a specialised yachting jib crane that minimises risk, environmental damage and costs. 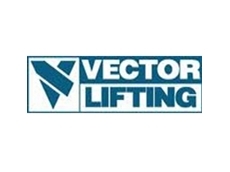 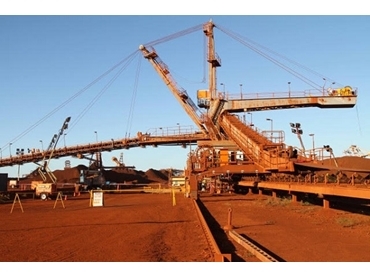 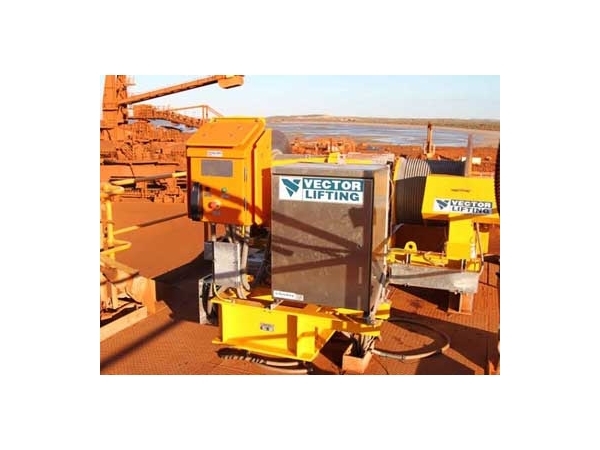 Vector Lifting recently manufactured a new luffing winch for an iron ore stacker. 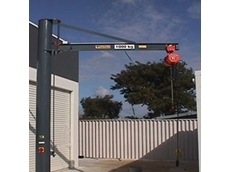 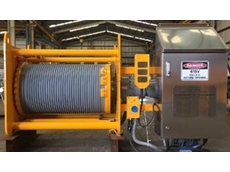 The winch was designed for 2 x 70kN line pull with two stage braking systems.